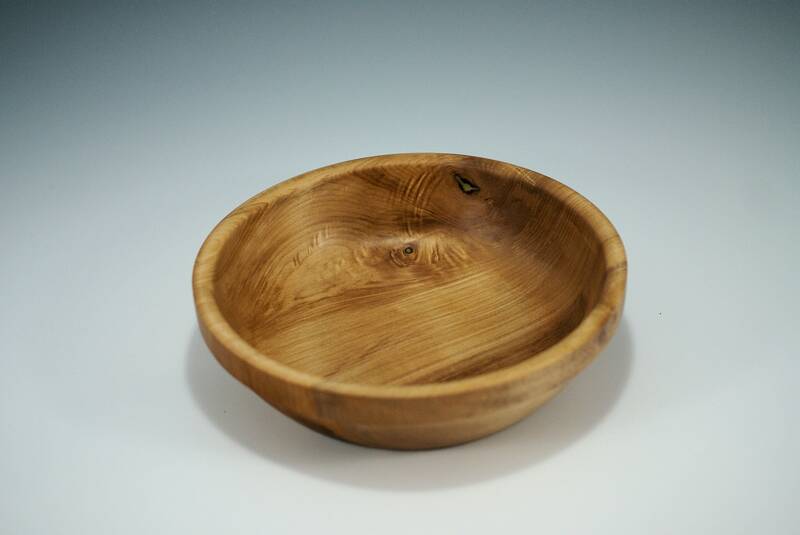 I made this salad bowl from Oregon Maple found in the Willamette Valley. I made a lip on the outside to aid in holding and carrying the bowl. 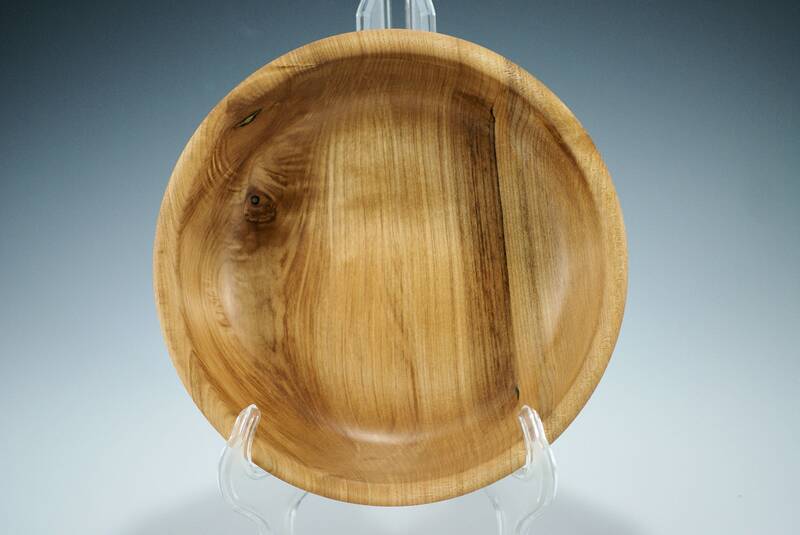 It has 5 coats of hand rubbed Walnut Oil and Carnuba wax. 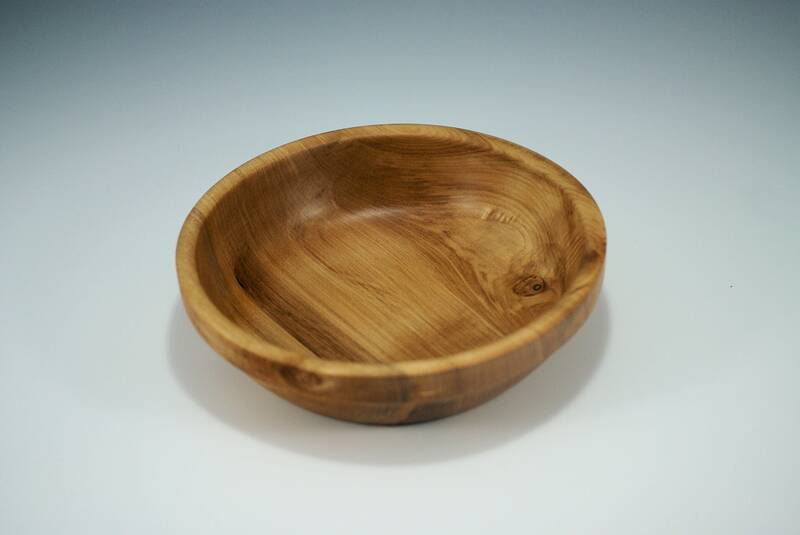 The grain in this bowl stands out and makes it a special bowl. Sometimes customers have used this type of bowl as a dresser bowl. A place to put your change, keys and billfold at the end of the day for guys. Also a place for ladies to put their rings and jewerly worn for the day and the end of the day. 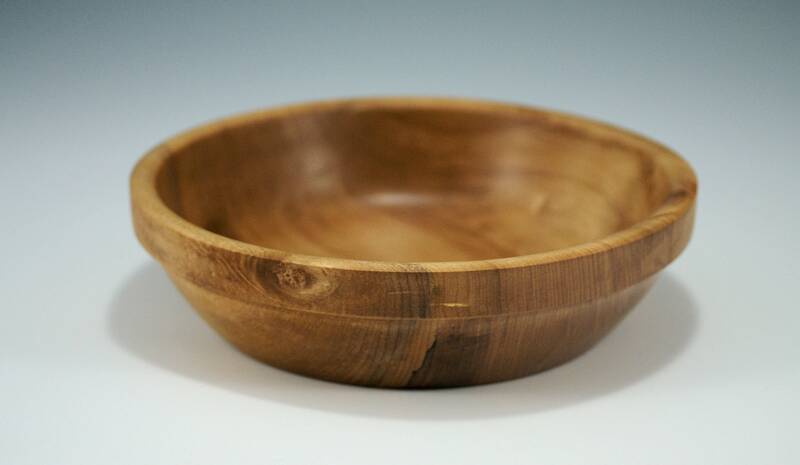 What ever your use you will find that this bowl looks good in any room. 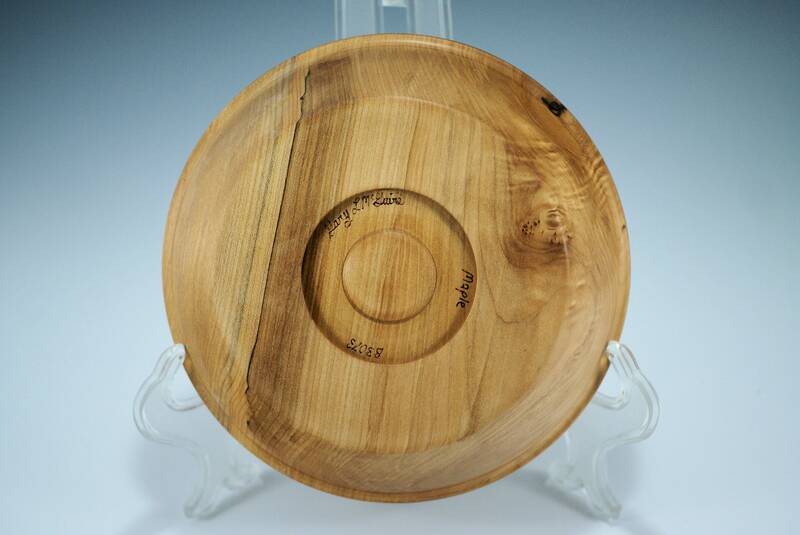 The bowl is 8 1/4" in diameter and 2 1/4" in diameter and only weighs 10.6 oz.